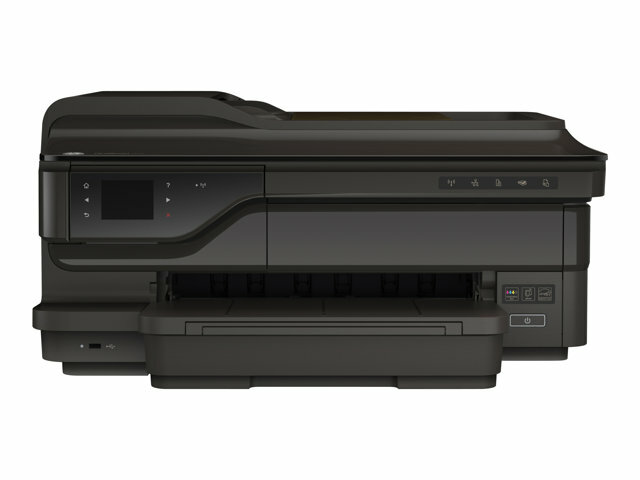 Printer Ink Canon Scanner M40 For IPF.. Printer Ink HP DeskJet .. Printer Ink HP DeskJet All-in-One 7612A, G1X85A.. Printer Ink HP DeskJet HP DeskJet 2130 All-in-One Printer, 4800x1200, 7.5 20ppm USB;.. Printer Ink HP DeskJet HP Ink Tank 319 All-in-One a4,8ppm, 600 x 300 dpi,.. Printer Ink HP DeskJet OfficeJet 7110 A3+ 33 32ppm 32mb PCL 3 Lan.. Printer Ink Multifunctional PIXMA TS5040.. Printer Ink Multifunctional PIXMA TS5140.. Printer Ink Multifunctional PIXMA G1411 A4 4800x1200 Dpi, 8.8 ipm momo,5.0 ipm color,USB.. Printer Ink Printer ix6840, 9600x2400dpi, 14.5ppm(mon), 10.4ppm(col) A3+.. Printer Ink Printer PIXMA E-414.. Printer Ink Printer PIXMA G1410 A4 4800x1200 Dpi, 8.8 ipm momo,5.0 ipm color,USB..